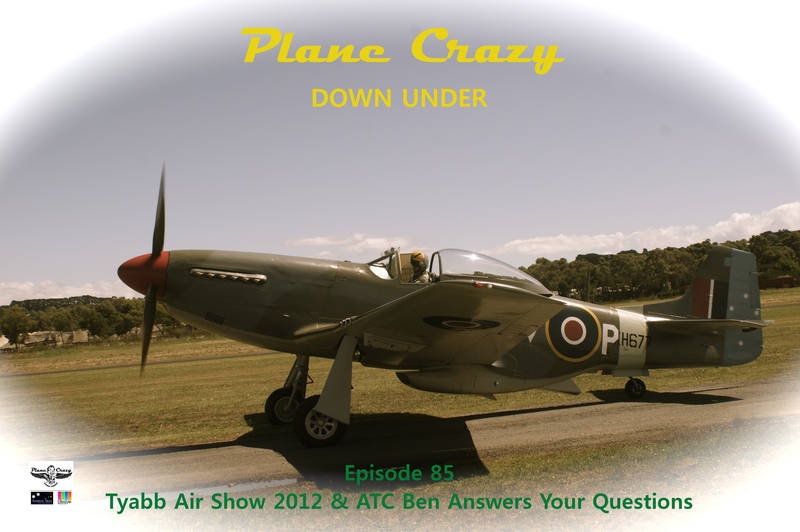 After a long break from the show, Ben Ippolito (aka ATC Ben – ATCBen.PCDU@gmail.com) returns in this packed episode to tell us about getting current again, wrap up the Tyabb airshow and answer some of your ATC questions. 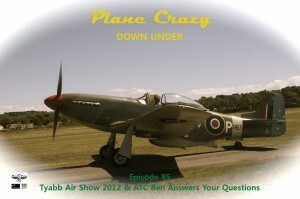 We also bring on a new sponsor (OzRunways) who helped us get to the recent Parafield airshow (more on that in a later episode). Big thanks to Allan VP, ATC Ben, Steven Pam & Chris for their help on the day at Tyabb.